Limassol / Munich / London. 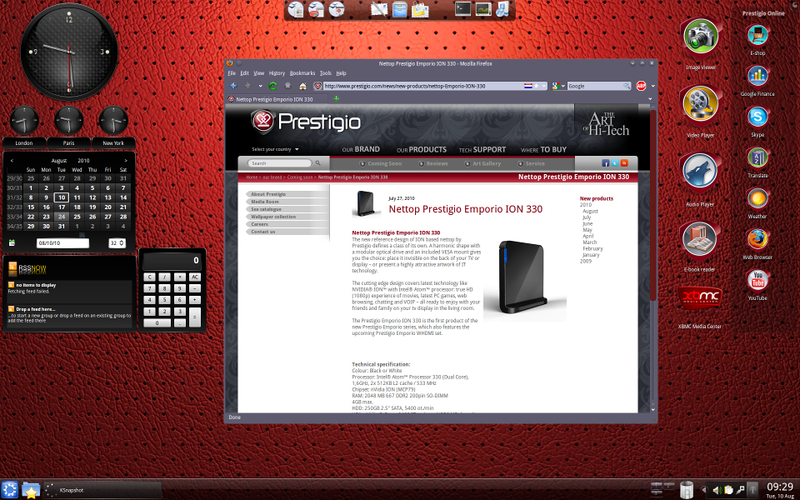 Prestigio Technologies Ltd., a dynamic international vendor of state-of-the-art products for Digital Home and Digital Office for style-conscious consumers, and Canonical Ltd., the commercial sponsor of Ubuntu, release a new and enhanced version of Prestigio Suite 2010 based on Kubuntu 10. After the launch of the one-step-installation suite in early May with a tremendous success – not limited to “the community” – the development and improvement continues. 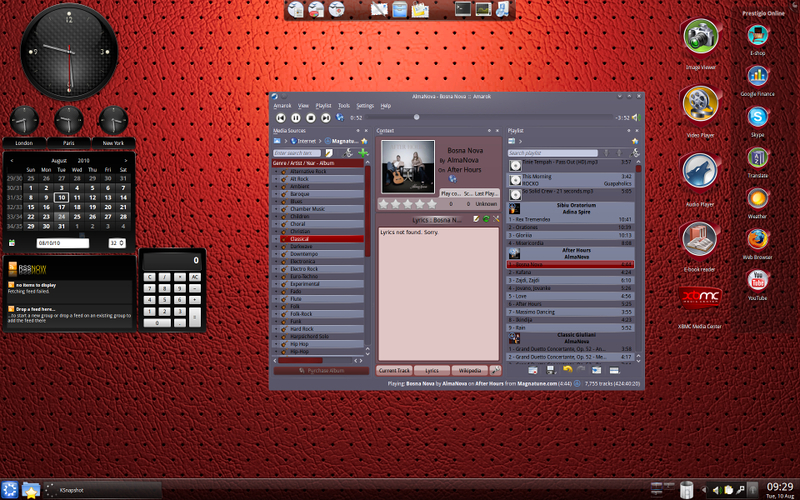 Besides various optical changes in the KDE look, important technical features have been added. These include the support of the new Intel® Atom™ processor 330 and integration of the latest drivers of NVIDIA ION™ chipsets. 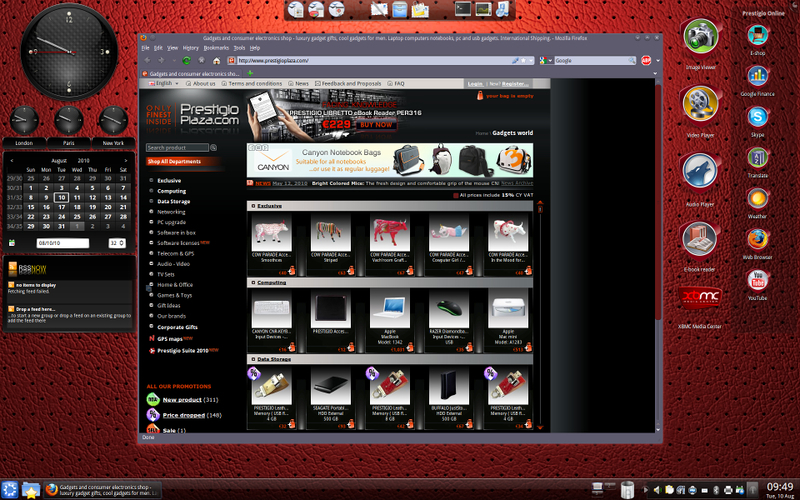 Moreover the new version of Prestigio Suite on Kubuntu features Adobe Flash Player 10.1 and most importantly Adobe Air support. Adobe Air, also known as Adobe Integrated Runtime is a cross-platform runtime environment developed by Adobe Systems for building rich internet applications using Adobe flash, HTML etc which can be deployed as desktop applications. Also updates and performance of various integrated applications have been processed, such as OpenOffice, more than 70 optional widgets, web applications (e.g. 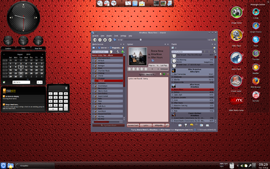 Google Finance, Skype, BCC weather, Firefox, Youtube Video-Hosting) and media applications (for slide shows, video/music playback, FBReader and a complete media center XBMC). 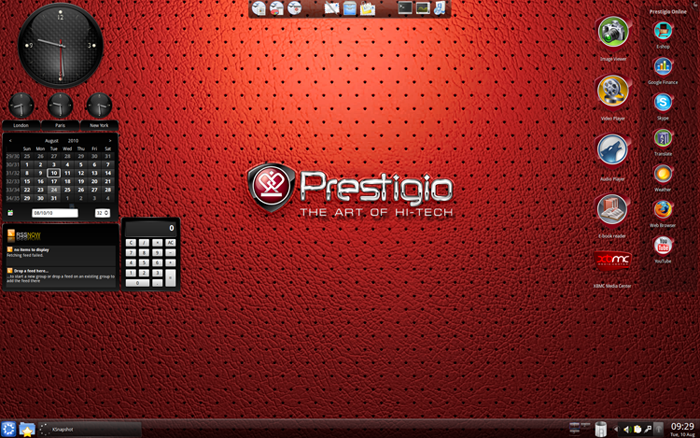 The Prestigio Suite 2010 on Kubuntu 10 is the optional OS on Prestigio PCs, Notebooks, Netbooks and Nettops and is ready for free download with a complete tutorial at suite.prestigio.com and prestigioplaza.com. Canonical provides engineering, online and professional services to Ubuntu partners and customers worldwide. 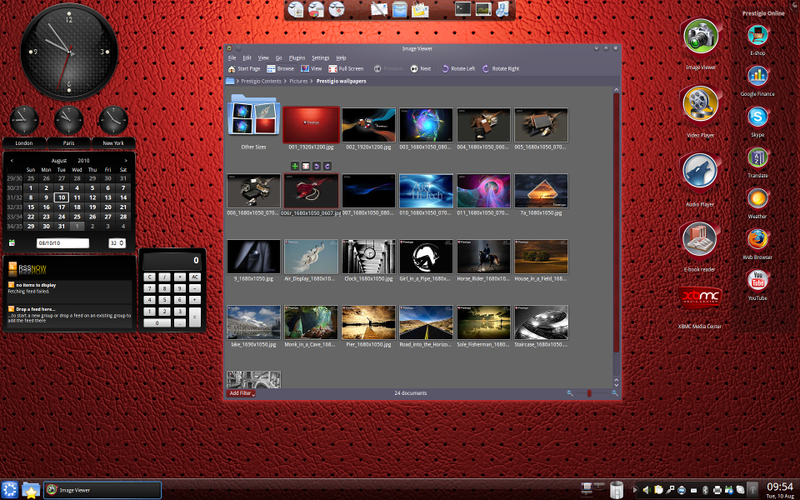 As the company behind the Ubuntu project. 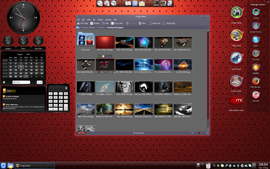 Canonical is committed to the production and support of Ubuntu – an ever – popular and fast-growing open-source operating system. It aims to ensure that Ubuntu is available to every organization and individual on servers, desktops, laptops and netbooks. The Prestigio brand offers an exclusive combination of elegance, sophistication, high product quality, advanced technology and state-of-the-art design to more than 70 countries. Prestigio aims to provide an enhanced quality of life with affordable luxury products to those who enjoy a contemporary lifestyle. The portfolio encompasses various collections with GPS navigators, nettops, mobile storage devices, eBook Readers, Apple accessories and more. The brand is committed to providing innovative and reliable product to meet the growing demand for accessible, modern IT-related products and consumer electronics. Feel free to contact press@prestigio.com for any questions or visit www.prestigio.com. Key distributor of Prestigio products is ASBISc Enterprises Plc.